Today I show you a little used technique despite being effective and advisable for several reasons, and not just to get visitors. 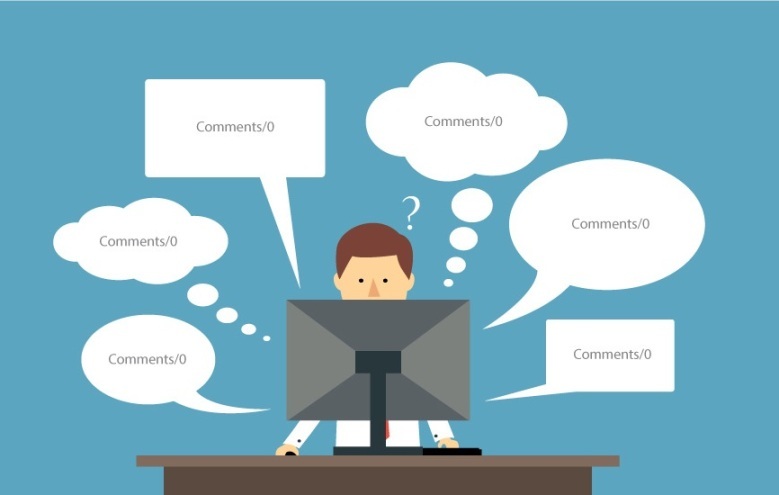 It’s about collaborating by posting comments on blogs. Hope this can help you. If you have already launched your website I assume that you have already studied your competition, and you will also know many blogs that, without being your most direct competition, for their subject are visited by the profile of the audience that interests you. And even almost certainly you have already participated in more than one thread of comments, providing your opinion, a link of interest or questions you knew to answer, or asking yours. Commenting on blogs is simply that. But with the particularity that we must establish it as a daily routine, organize ourselves a bit and consider it part of our work. After all, it is our business, our profession and also our hobby. The best thing is that you make a selection of no more than 8-10 blogs in which to participate. Create a list, add them to your bookmarks and subscribe to the blog or your feed. The important thing is that you have them at hand and are up to date with their news. 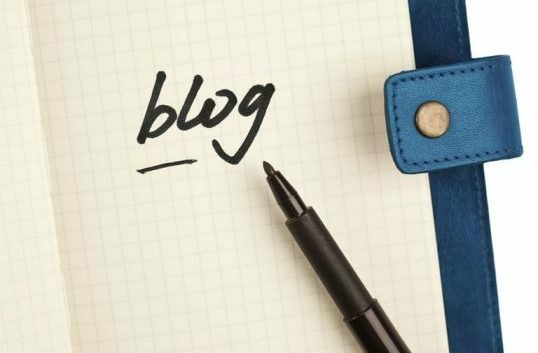 The selected blogs must have high traffic, be participative and be influential in their respective sectors. Likewise, your visitors must match the profile of the audience you are looking for, due to their themes and interests. Search for blogs where you can enter the URL of your site, such as standard WordPress comments. They ask for your name, your email and your website. Identify yourself in this way, entering your real data and the main URL of your website, and then check that the link works, because that is what it is about. Rules to comment: respect them, do not abuse, do not be intrusive, do not spam and always provide information of interest directly related to the topic of discussion. Do not post comments like “Thanks for the information, I’ll put it into practice” and the like. There are many users who ask questions, ask for opinions and advice. Answering these is the best way to collaborate, as long as you know the subject well and taking into account that you are not the authority, given that the blog has an owner. Whenever you provide information of value, the normal thing is that your comments are welcome by all bloggers. If you follow the rules but are rejected simply stop participating in that blog and look for another. Comment on other blogs is not about being aware of each publication to see what we can add or who we can respond to, or commenting on the same blog at all times. Keep in mind that in these systems the approval of each comment by the administrator is necessary. Comment on other blogs is to be up to date, read the articles that interest us, take a look at the comments, answer any questions or post a new comment if we are really sure of our contribution. Later we must be aware of the answers to our contribution, and at this time we can make some clarification, extend or respond with thanks or a simple greeting. The latter is very convenient to do so that our interlocutors see that we have indeed read their message and we were aware. As an orientation, a great average is writing a good daily commentary of between 50 and 200 words. We can do this within the time we spend to check our email, capture ideas and read the latest news of the day. What will you achieve with this technique? Direct visits to your blog through the author link, and external links to your site (backlinks), which will strengthen your SEO strategy. Make yourself known, position yourself as a professional in your sector and show that you are willing to help. Actually, this is what is really important. Establish relationships with other bloggers and influencers well positioned in your niche market. Ideas to generate your own contents. Personally I consider my own comments as an excellent starting point to create new content. And finally, it is a way to add value to the blog that helps you, so that we all benefit.